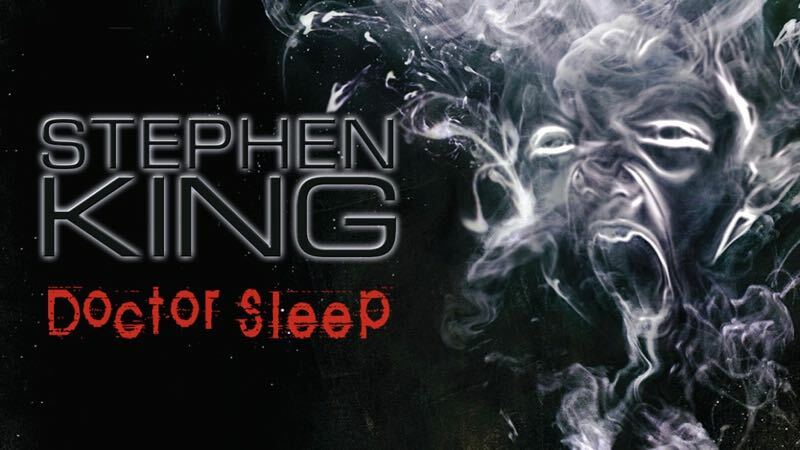 Kyliegh Curran (I Can I Will I Did) has joined Stephen King’s The Shining sequel Doctor Sleep movie as Abra Stone, Deadline has confirmed. Similar to Danny Torrance, played by Ewan McGregor (Christopher Robin), Abra is a girl who has the gift of The Shining. Curran joins McGregor, Rebecca Ferguson (Mission Impossible – Fallout), Zahn McClarnon (Westworld), Carl Lumbly (Supergirl), and Alex Essoe (Midnighters) in the project. The outlet notes that Curran impressed the Doctor Sleep filmmakers during casting with her flair of authenticity. The post Kyliegh Curran to Play Abra Stone in Doctor Sleep Movie appeared first on ComingSoon.net.